Hair health is as much at the heart of what we do as the art we create. We've hand selected each and every product used during the experience at Akada with the well-being of your hair in mind. As February comes to a close and the end to our seemingly endless Ohio winter is near, we are anxiously awaiting spring at the salon! 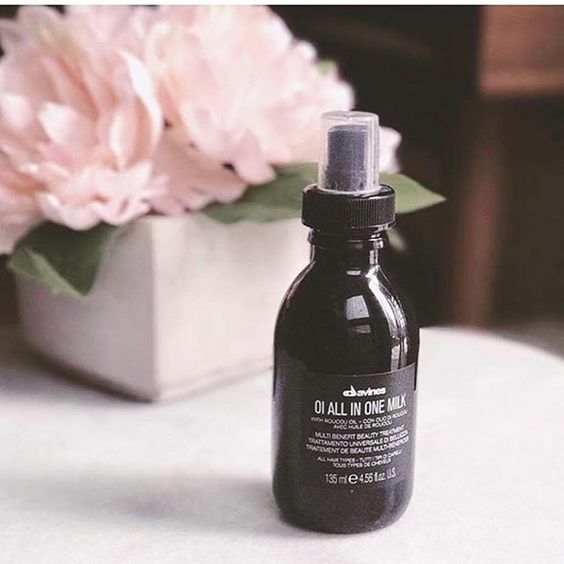 We are all about products that multi-task as much as we do - which is why we’re obsessed with this amazing multi-benefit treatment. It’s lightweight, super hydrating formula enhances shine on every hair type. Just spritz all over towel-dried hair to help soften, detangle and control frizz! We always recommend this duo to our clients who have damaged or processed hair. The rich formula nourishes hair while gently cleansing, leaving you with soft, hydrated locks. (Did we mention the smell is absolutely heavenly?!) 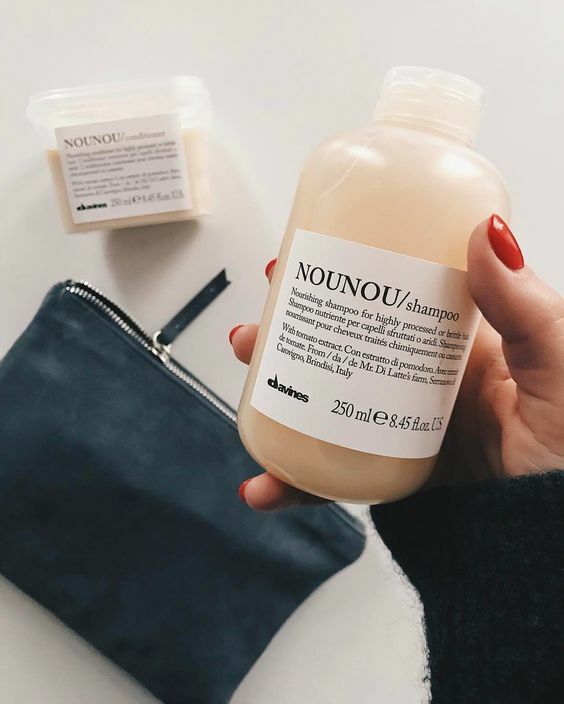 Simple to use, just massage into hair and rinse, following with the nounou conditioner. This duo is packed with Vitamin C and restorative antioxidants, making it perfect for use during our cold weather months in Ohio. This conditioner is our go-to for hair that is in need of SERIOUS repair. The creamy formula is great for deeply moisturizing and healing hair leaving it stronger and more resilient. Packed with hydrating ingredients, this is a must-have for hair that is left brittle from the cold winter weather. We apply just a dollop from the lengths to the ends of hair and let it soak for 5-10 minutes, followed by a rinse. A must-have in every handbag. Even our clients with sensitive skin rave about how amazing the benefits are from daily use. The gentle, but effective formula of antioxidants and oils leaves skin feeling soft, youthful and hydrated. It’s a great protectant from wind and cold weather damage and the moisturizer is amazing for protecting against signs of aging. Just apply to hands and gently massage, then voila! Call 1(614)488-9967 to speak with a stylist.